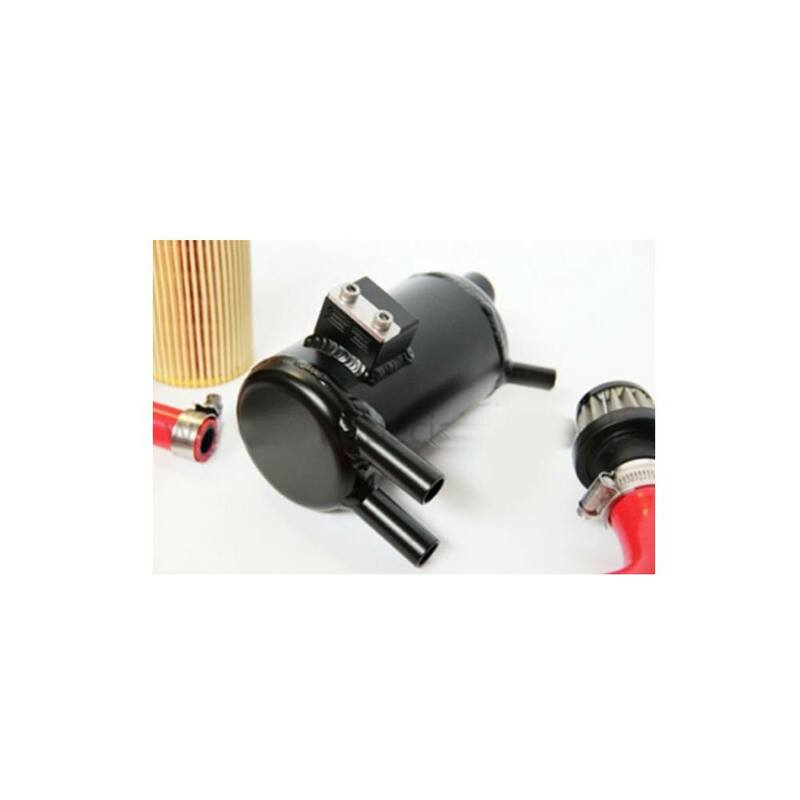 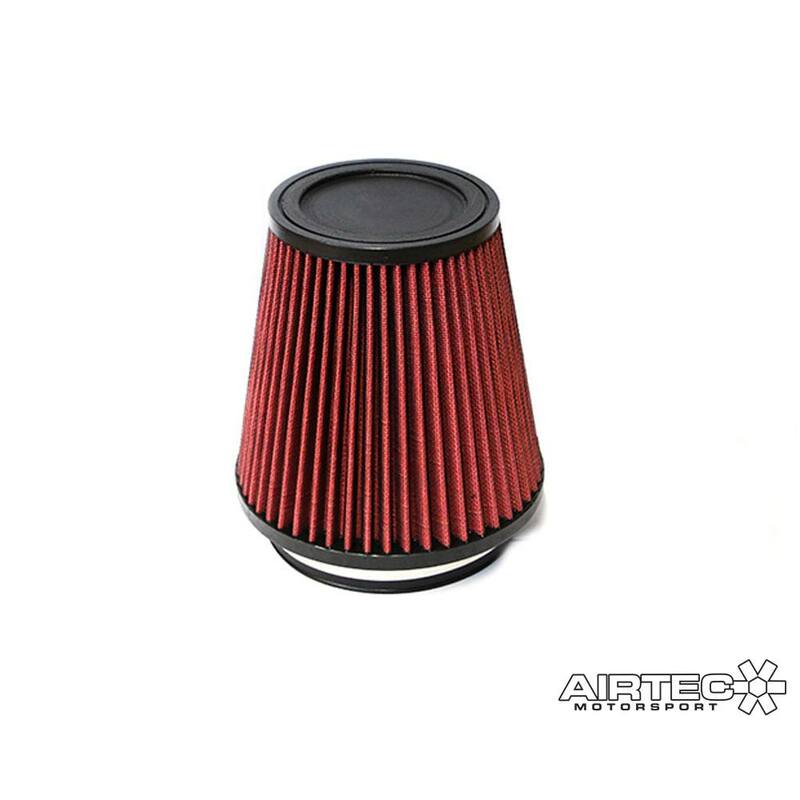 No more split diaphragms or boost leaks from the clip on oil filter housing tops failing. The AIRTEC Motorsport breather kit allows you to take on Fast road and tracks days without the worry of the Ford unit failing. 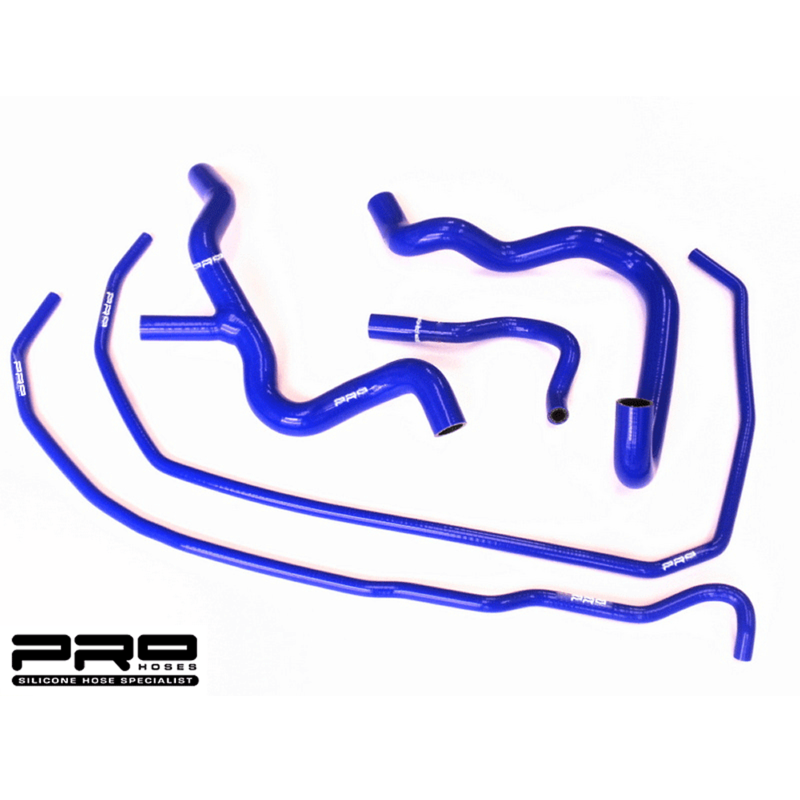 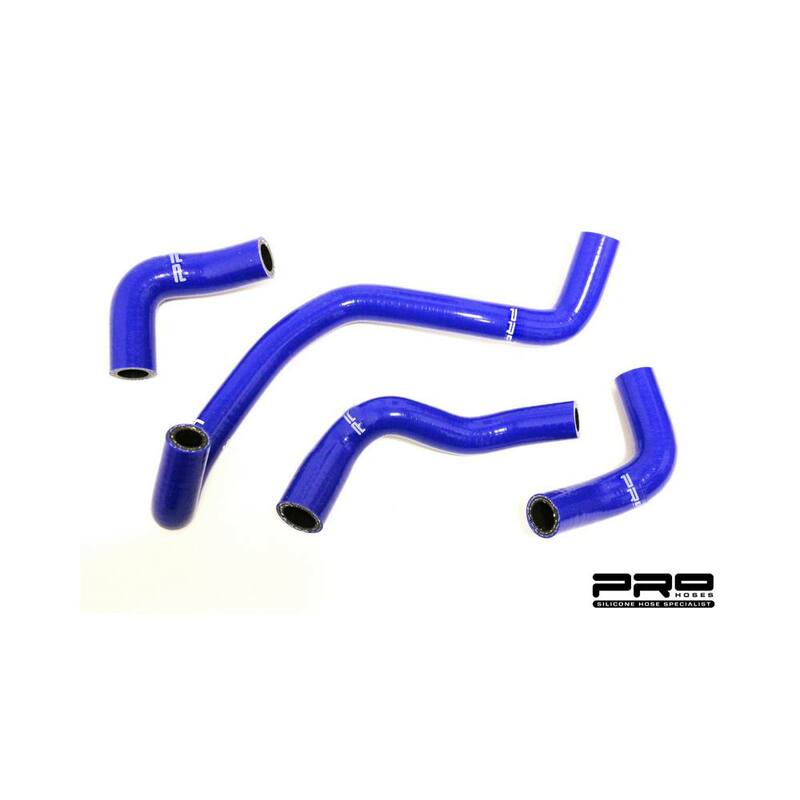 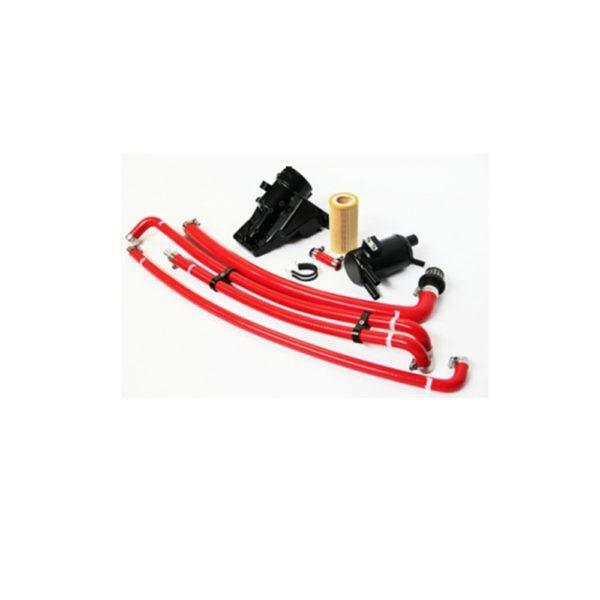 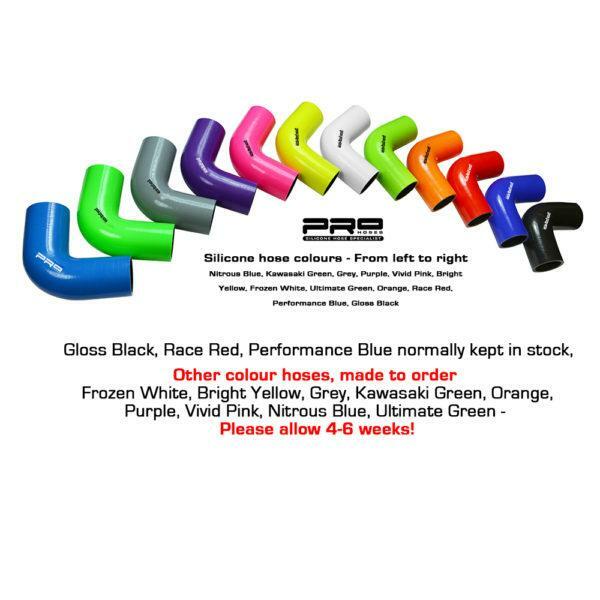 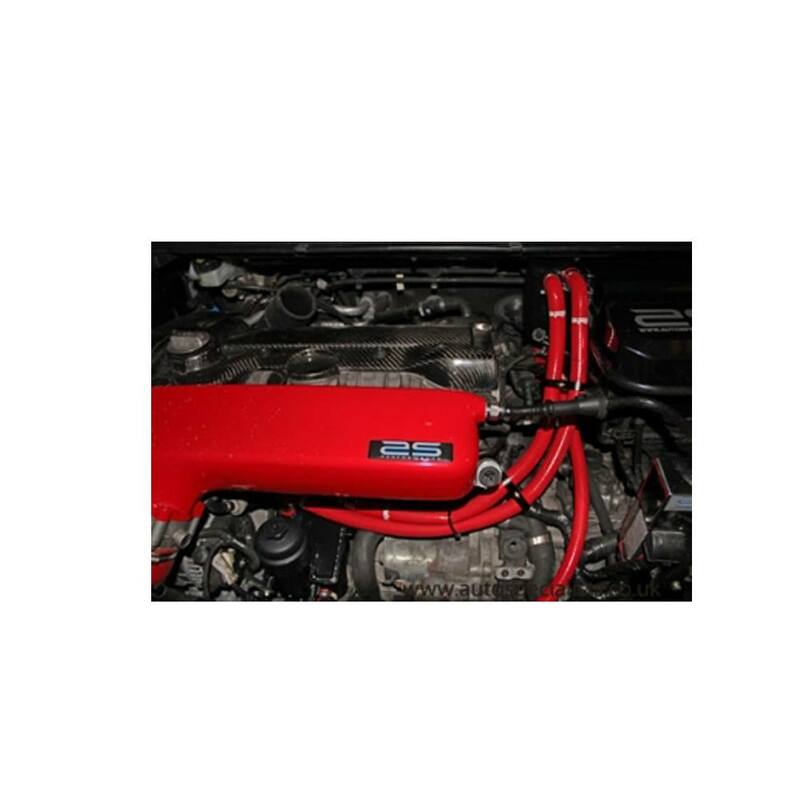 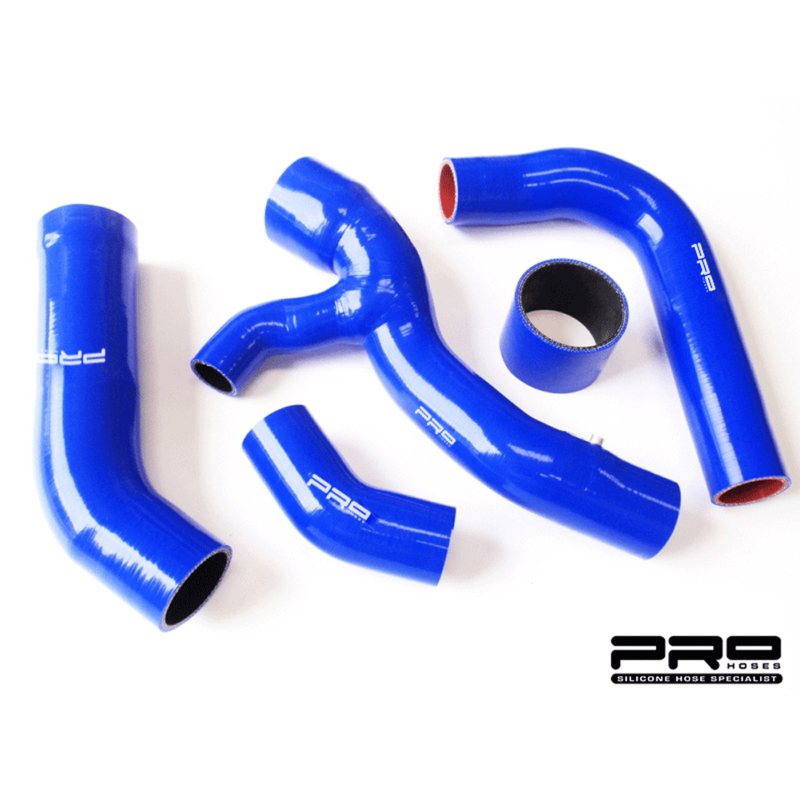 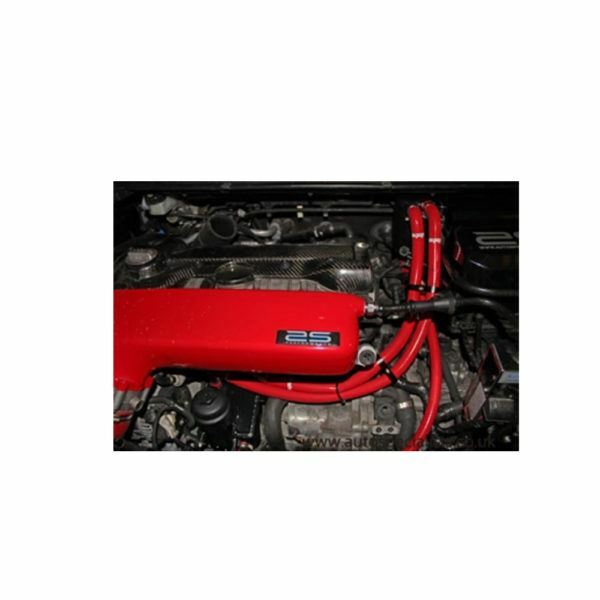 5 x Pro Hoses oil resistant fluorosilicon lined hoses, custom made to fit your engine bay, far superior fitting than straight hoses and available in various colours to match your engine bay. 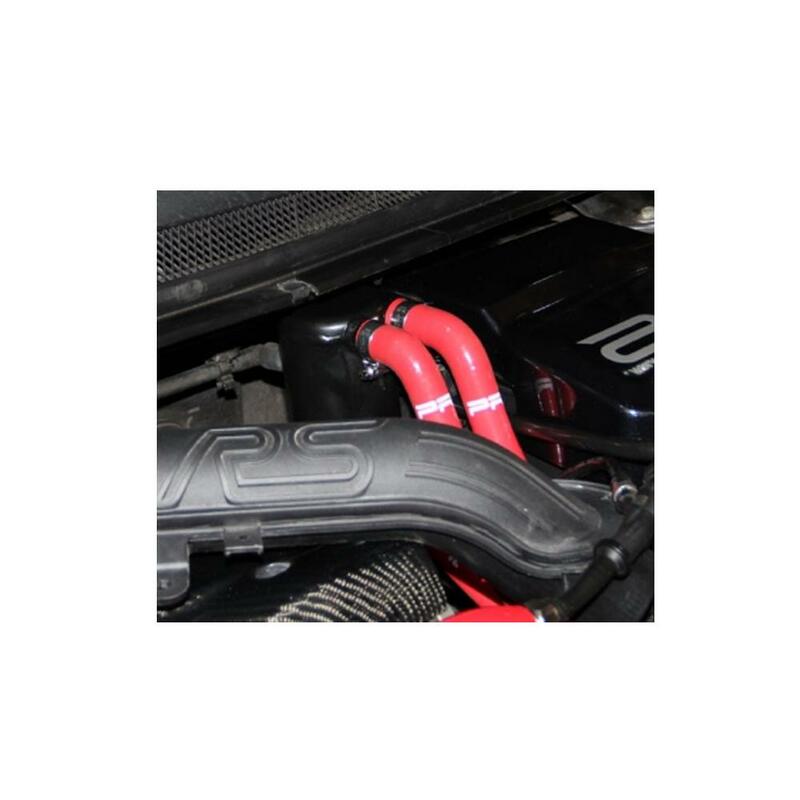 Complete with full stainless steel chunky jubilee clips, very minor trimming of hoses may be required.